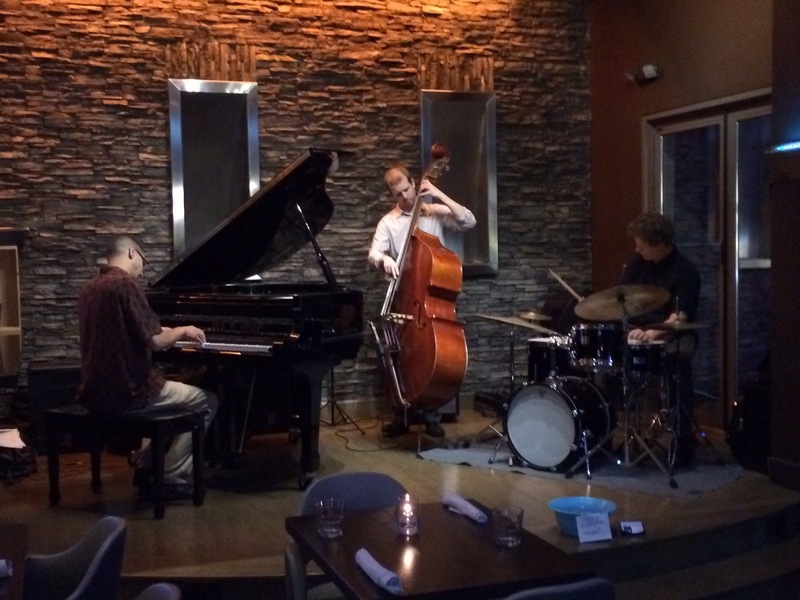 Three Guys Playing Jazz is a jazz trio from Chicagoland that plays modern improvised music as well as some interesting takes on traditional favorites. 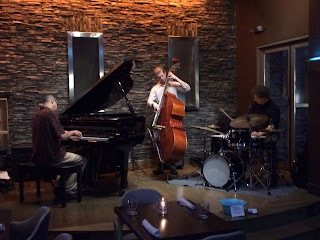 Formed in the Summer of 2011, the trio consists of Steve Burkholder on drums, Scott Coletta on piano, and Wesley Morgan on bass. We are available to play in any setting both public and private. 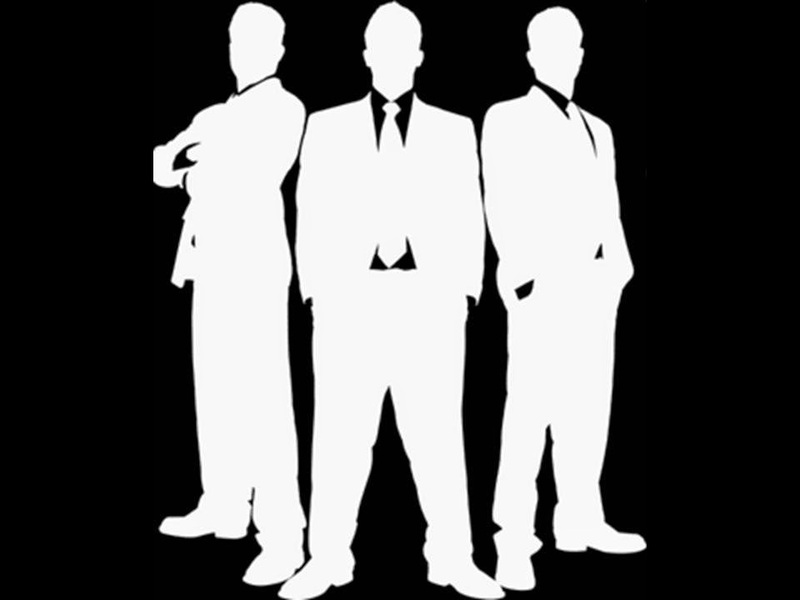 We are highly skilled musicians that can play music suitable for any event or function - clubs, parties, weddings, wine and cheese tastings, tea time - you name it. We are also available for hire as a rhythm section. Get in touch to book us for your next function! Want to hire us to play at your venue or for a special occasion?